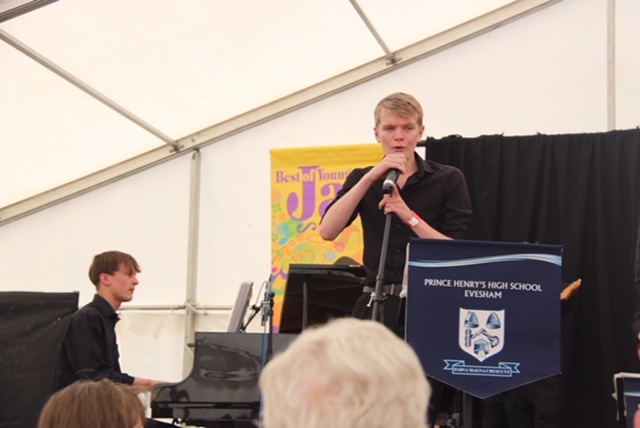 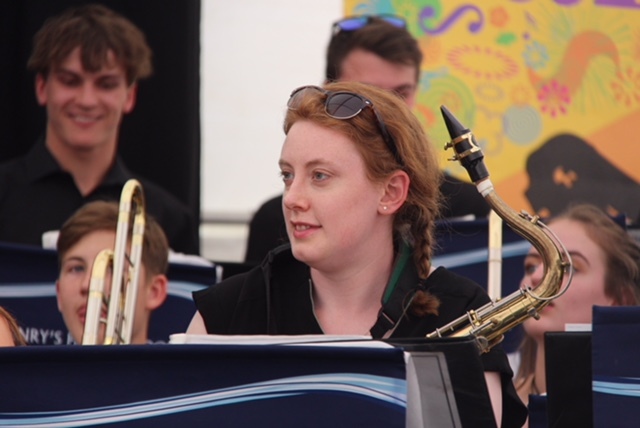 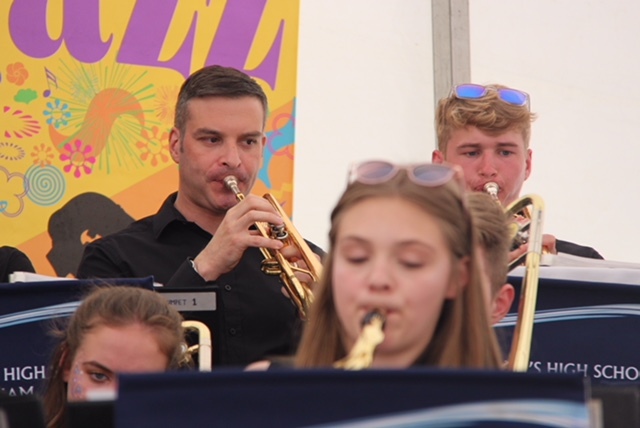 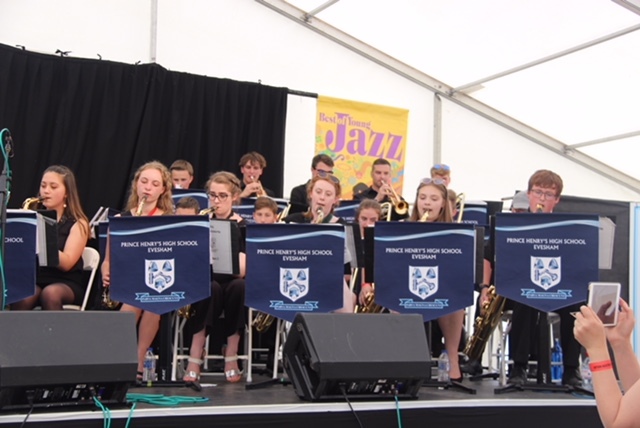 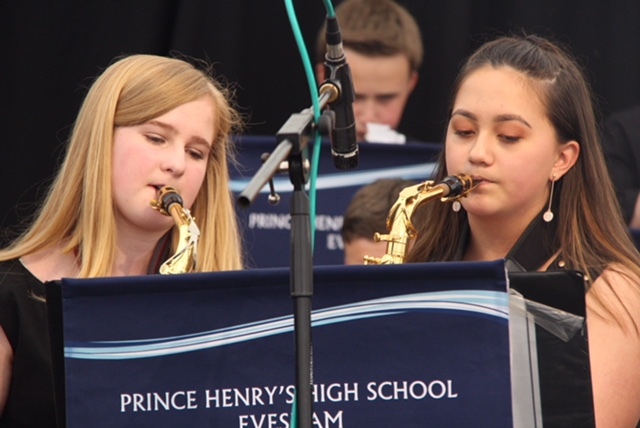 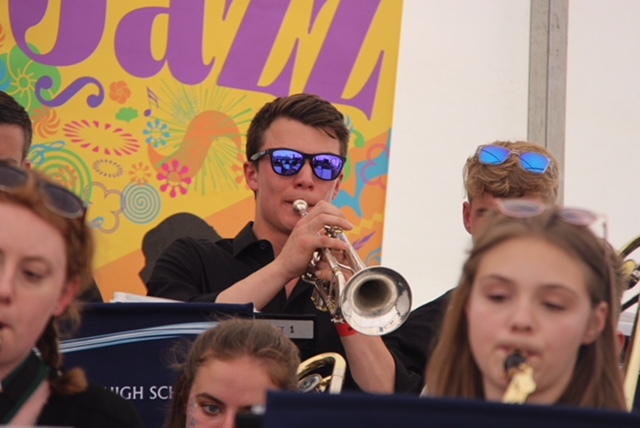 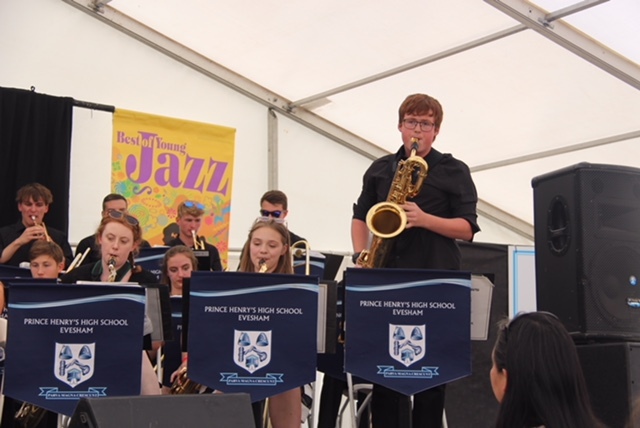 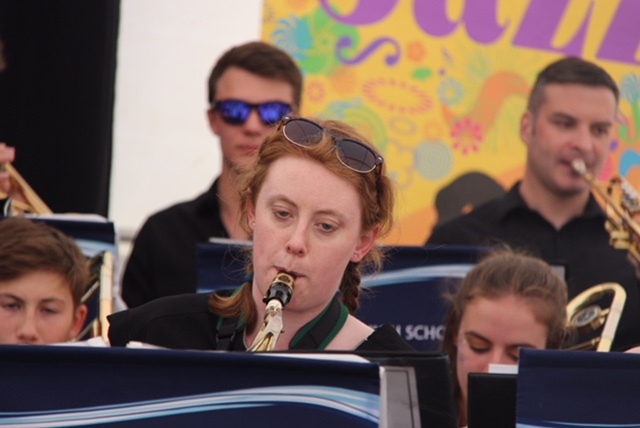 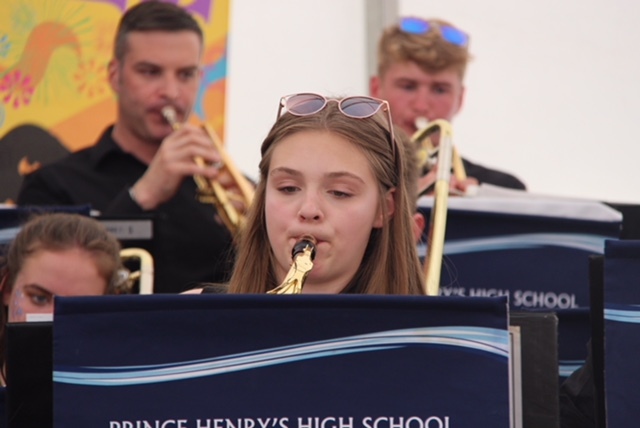 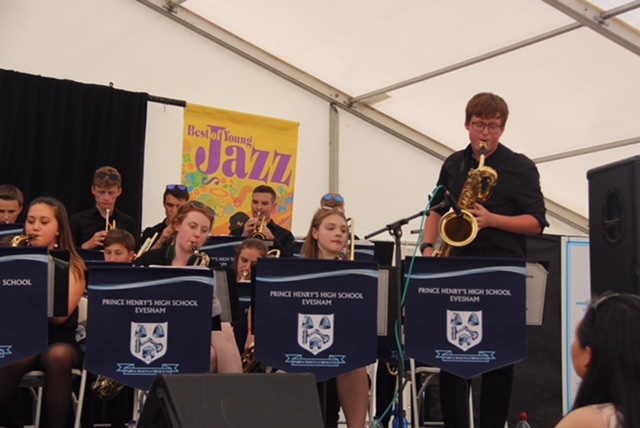 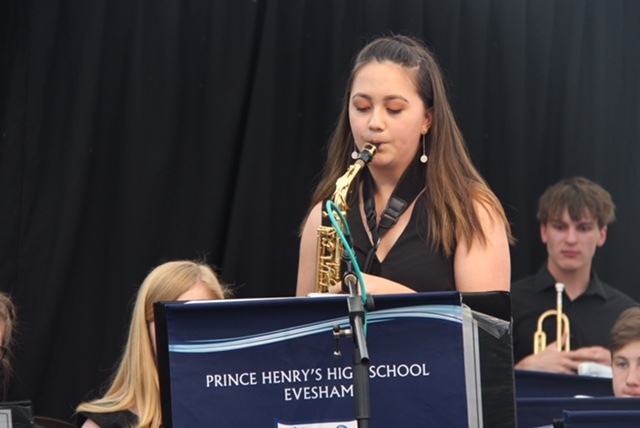 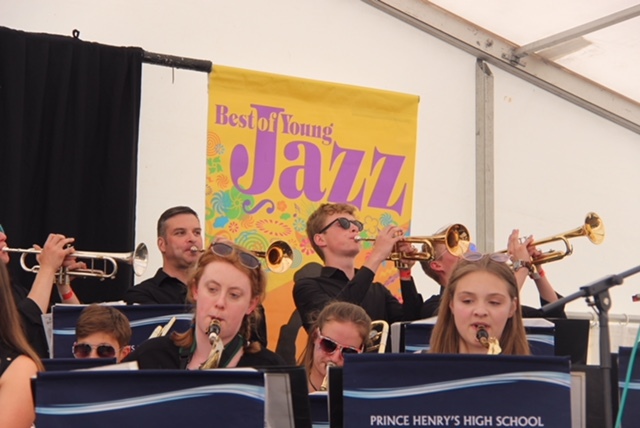 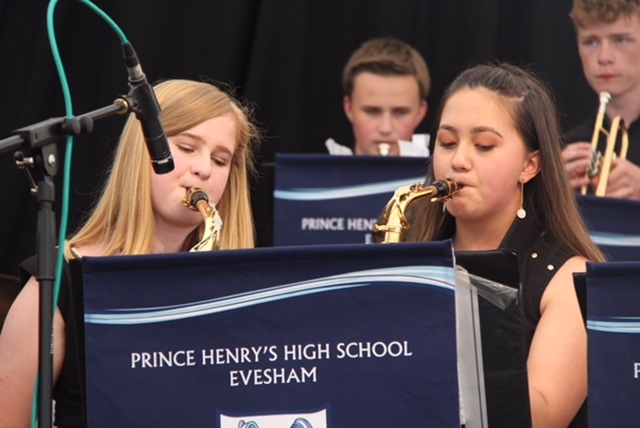 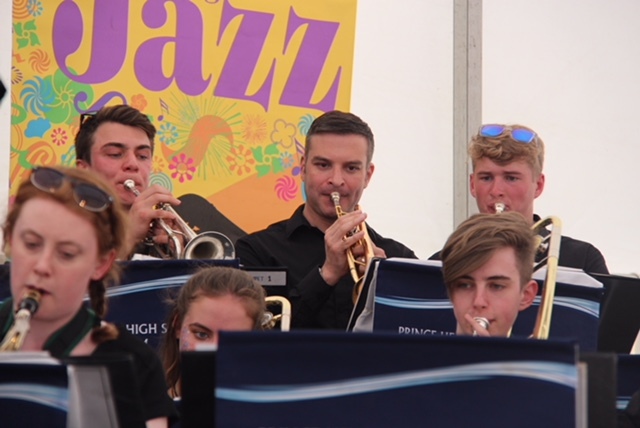 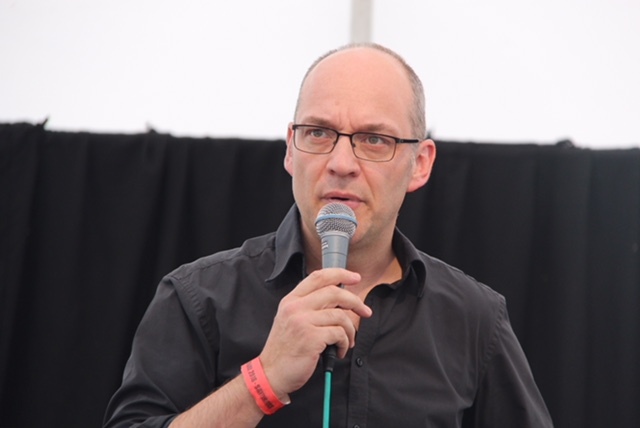 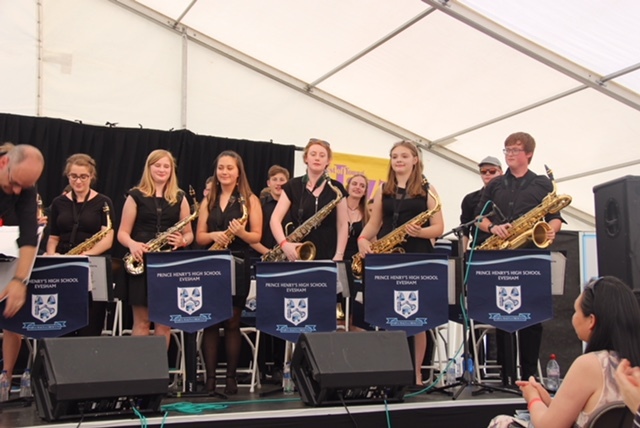 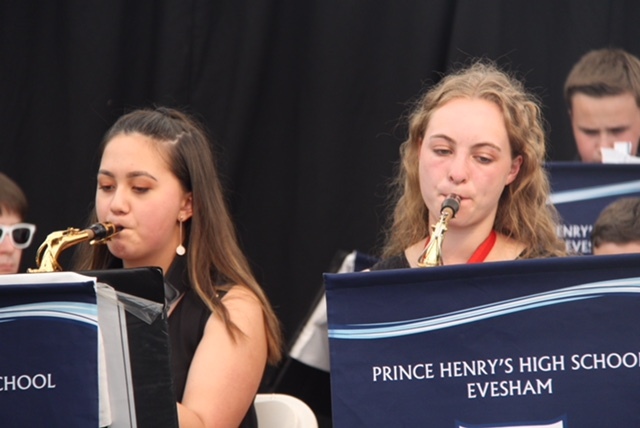 For the 7th consecutive year The Prince Henry’s Big Band was invited to take part in the Upton Jazz Festival as part of the Best of Young Jazz programme in Worcestershire. 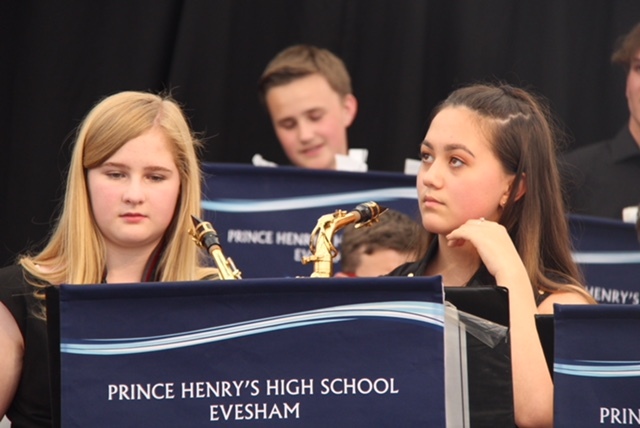 This event is always a celebration of the tremendous musicianship of each and every child who rehearse tirelessly every week with me on a Monday evening. 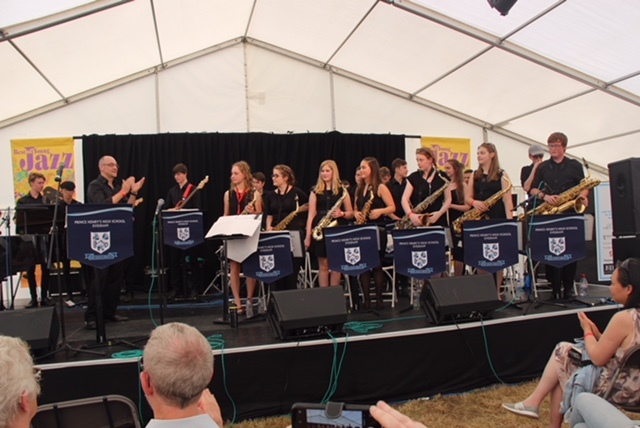 The band performed a selection of Big Band classics, Swing, Funk, Vocal and Latin numbers for an hour to a packed house and was greeted with enthusiastic applause after each number. 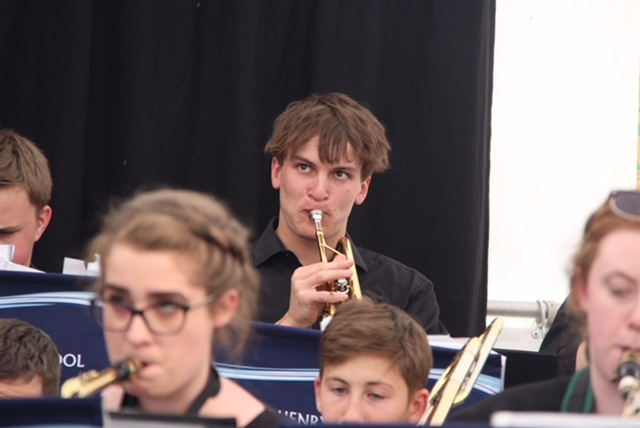 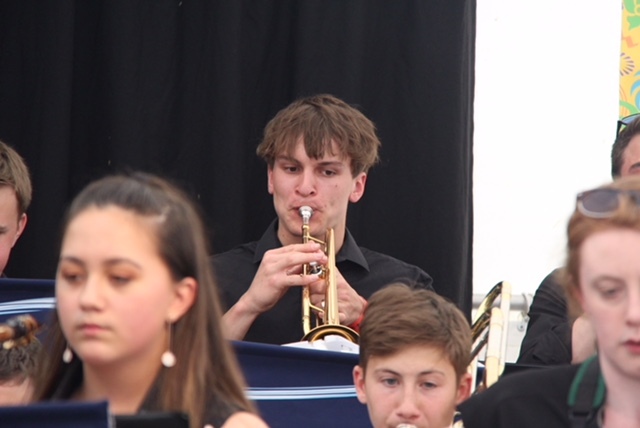 Special mention must go to the Year 13 and Year 11 members who have been with the band for 5 years and will be leaving us; – Thomas Stephenson, Aric Fowler, Louis Winstone, Johan Beavis-Berry, Imogen Parkin, Tom Parkin, Matthew Bailey, Adam Haycock and Robbie Hardwick in Year 11. 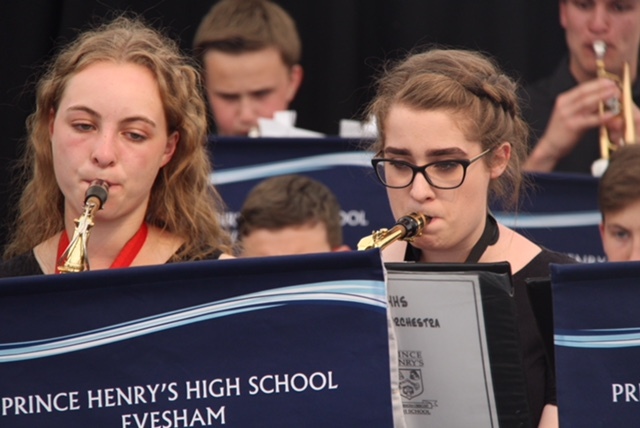 They will be greatly missed.